Price includes: all taxes and services, unlimited kilometers, third party insurance, helmets, top box with lock and all day road service with 45 minute guarantee. Delivery and collection from anywhere in Santorini. All Quads are driven with the car driver's license. 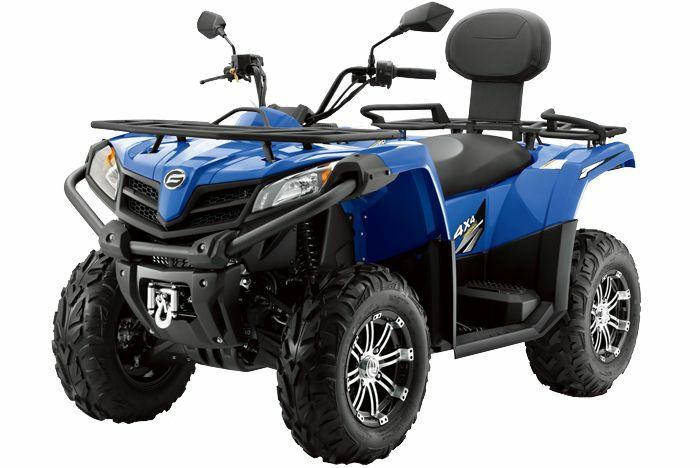 Our ATV's are maintained to the highest standard, you are guarantied to get a Quad in excellent condition for a safe and enjoyable ride around Santorini or your money back! 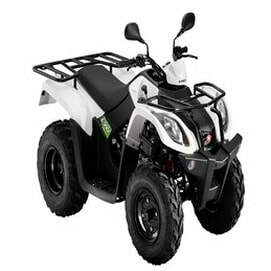 4-wheel automatic, 4 stroke, 150cc ,recommended been used for two person. 4-wheeler, automatic, reverse gear, 4 stroke, 170cc,recommended been used for two light persons. 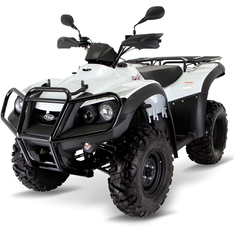 4-wheeler, automatic, one gear 4 stroke,200cc. discs breaks,recommended been used for two light persons. 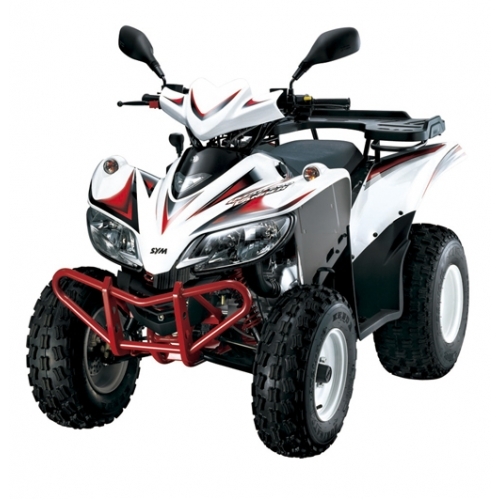 4-wheeler, automatic, reverse gear, 4 stroke, 310cc,recommended been used for two persons. 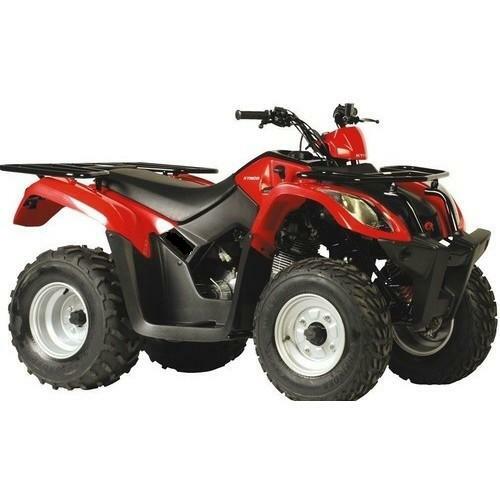 large Quad, automatic transmission, reverse gear, 4 stroke water cooled 325cc motor,recommended been used for two persons. 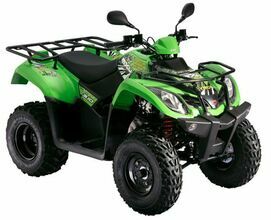 large Quad, automatic transmission, reverse gear, 4 stroke water cooled 425cc motor,recommended been used for two persons. .With it's powerful 450c.c. liquid cooled engine and great styling, the Blade 325SL is a fantastic package,recommended been used for two persons. 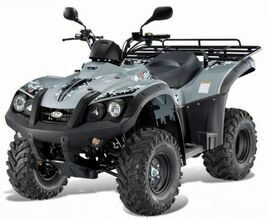 large Quad, automatic transmission with shaft and differential, reverse gear, 4 stroke water cooled 550 cc moto,recommended been used for two persons.